Its been two months to the day now since my dad has been gone. That seems strange, and it seems like its been at least a year. Time is funny that way. Last year my family (my parents, husband , kiddo, siblings and their families) all took a trip to Voyagers National Park via a Houseboat expedition. It wast the most unreal trip of my life! And since then I’ve been excited for family trips, but nothing like how I was excited for that trip. The time spent as family and the deep conversations that were invoked, the beauty of scenery were par none. Just about a month ago I’ve become completely obsessive over my first trip into the BWCAW. Its something I’ve wanted to do for several years, but just in the past month I’ve felt an irresistible urge to go, and have gotten more excited over it so far, than perhaps I’ve gotten about anything…. ever. My husband daughter and I and maybe the dogs plan to go next summer, and if that goes well we will go each year. Hours have been poured into which route to take, what time of year would be best and what gear is critical for this trip. I’m so thankful that my husband is getting into it a bit as well. My dad knew me… knows how much I enjoy nature and peace and adventure. I honestly feel like it is him and God that is leading me towards this trip. A trip for healing. Not only in the trip itself, but as my dad said when planning our trip to Voyagers last year, half the fun is in the planning and anticipation. I’m going to take this present- as a time to heal. 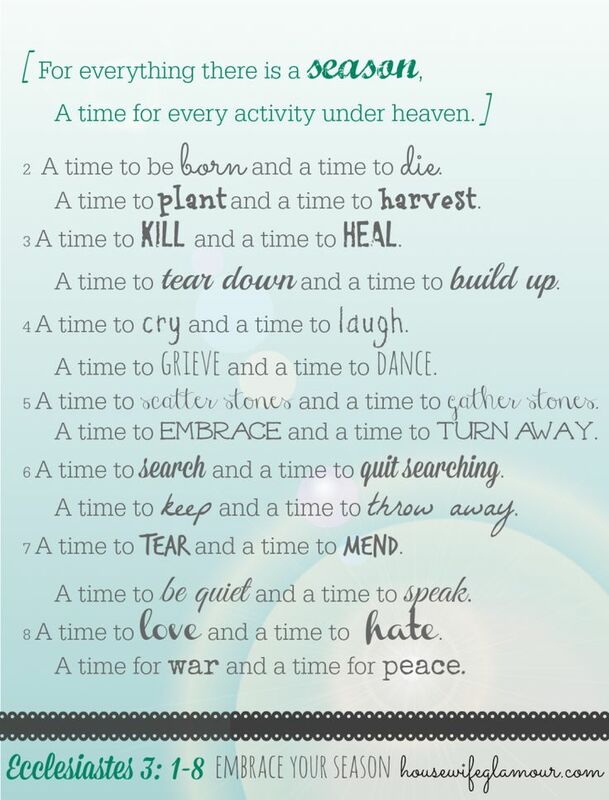 The author of Ecclesiastes shares that there is a time for everything. 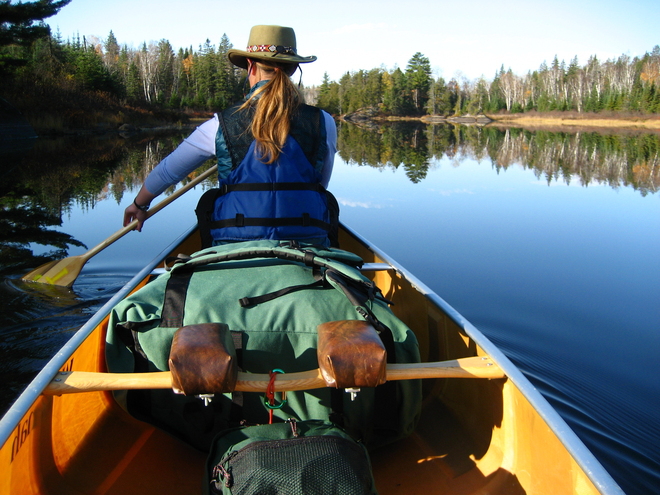 LA • This entry was posted in Faith, Fun and tagged BWCA, BWCAW, dad, Ecclesiastes, father, God, grief, Healing, Jesus. Bookmark the permalink. Thank you so much! I’m looking forward to the trip, and will definitely look out over those peaceful waters and think of him.